Join us for a trip to Austin! 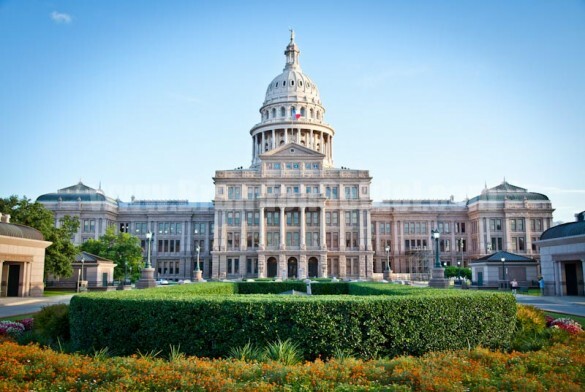 The Houston Chapter of Credit Unions invites you to join us for a legislative bus trip to the Texas State Capitol on Thursday, February 21, 2019. This trip is an perfect option for those interested in taking a more active role in political advocacy, but who are unable to attend the Texas GAC. Bus trip attendees will be joining the participants of the Texas GAC for appointments with Houston area State Senators and Representatives. This trip is a one-day event, minimizing valuable time away from the office. Ideal for Young Professionals as well as seasoned Credit Union Professionals. Just $20 covers transportation to the Capitol (snacks included!). Other local credit union leaders with prior advocacy experience will be present as part of the Texas GAC, serving as ‘mentors’ and to help navigate the State Capitol. Make sure your voice is heard on credit union issues, and develop your relationship with your State elected officials by participating during this 86th Legislative Session.